R. J. TOOMEY CO Roman Shirtfront/Rabat. 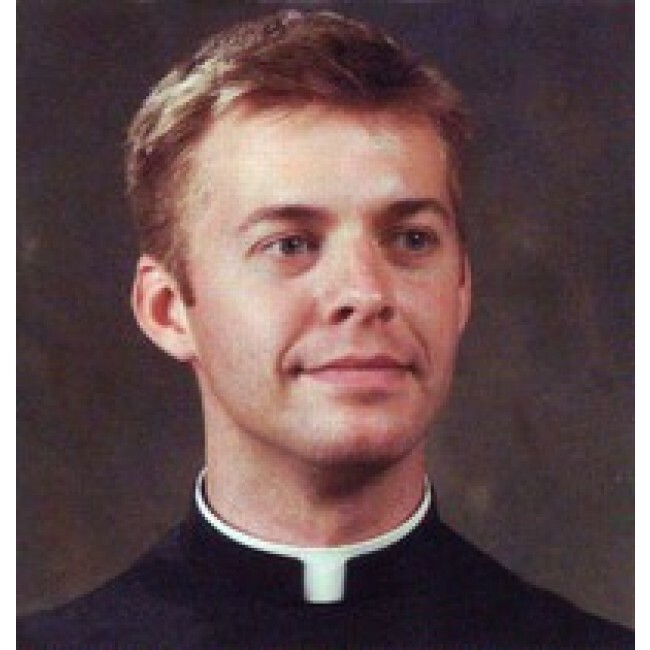 Look stylish and professional in our traditional R.J. Toomey Roman shirtfront for the clergy from our famous-maker clerical apparel lines at MatthewFSheehan.net. The die-cut collar band on R.J. Toomey's clergy shirtfront was crafted for a precision fit with a choice of collar heights and fabrics. The adjustable arm openings and waistband are standard. Choose your collar and collar buttons from our accessories collection by Toomey.